Marketing professionals everywhere use personas to target prospective customers. In fact, businesses that use personas in their marketing exceed their revenue goals 80% of the time! If you want to improve the impact of your dental marketing, watch our video on personas or read our dental marketing blog. Xaña: 00:00 Does your dental marketing appeal to everyone? If so, you could be costing yourself new patients. I’m Xana Winans with Golden Proportions Marketing and today I’m going to talk to you about personas and how they can actually enhance your results. 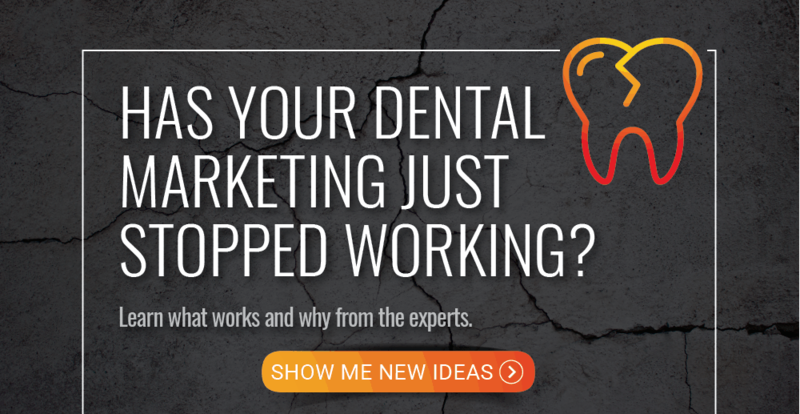 Does your dental marketing match your target persona? Xaña: 00:13 So you want to know what are personas and why do they matter. Well personas are semi fictional representations of who your target patient is. Here’s why it matters. Imagine that you are a 60 year old man who is looking for a dentist to provide a dental implant. You go online, you do a search, you pick your top listing but when you click on it what do you see? You see a couple of young families running around happy and smiling but they don’t feel like you and it definitely doesn’t feel like the type of practice who’s going to fulfill your need. Xaña: 00:43 So you click the back button and you’ve already lost that target. If you create your persona the right way, your target audience is literally going to feel like you’re inside their head, like you can read their mind. So a couple of key things that go into creating a persona, the first one is obvious and it’s demographics. Demographics are the age, the income, the education and the location of your target. Xaña: 01:05 But I also want you to consider things such as pain points, both literal and figurative, for your patient. Trust factors, what it is about your practice that is going to enable this patient to trust you with their care. Influencers, who in the community would be influencing this person’s decision, can you get recommendations and referrals from them so that they endorse you? It is going to help that persona to feel like you are the right choice. Xaña: 01:31 And then ultimately, you need to know where your persona is going to intake information. Are they active on social media, do they watch YouTube videos? Are they someone who does research online and is going to run across your blog? All of these are really important factors to determine how your persona is going to engage with you. Another way to get inside the mind of your persona is to ask yourself a couple of questions. Xaña: 01:52 For example, why would your persona invest in this solution with you? You also want to consider maybe why you wouldn’t be the best solution; being able to counter their objections right up front is actually going to answer their questions and not leave them researching alternatives. Xaña: 02:08 And consider why would your persona want to actually stay with the status quo? That the pain point isn’t strong enough. You don’t necessarily want to use personas in all of your marketing. 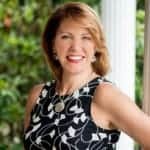 If you’re a large family practice, you’re going to be pretty broad in your targeting, however, if you’re looking for high dollar procedures like cosmetics, implants, even orthodontics, you definitely want to try personas in your marketing. Xaña: 02:32 If you’re looking for more ideas, please download our creative dental marketing ideas guide in the link below. Thanks for joining me for another episode of Wednesday Wisdom, this is Xana Winans and we’ll see you soon.